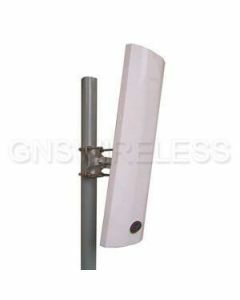 2.4 GHz MIMO antennas typically have more than 1 antenna output. 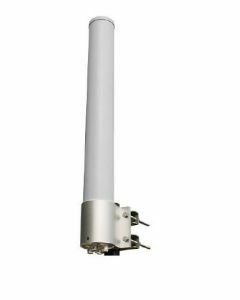 2x2 MIMO, 3x3 MIMO and the newest 4x4 MIMO antennas offer spacial diversity for increased speed and interference avoidance for access points operating in the new 802.11N and 802.11AC bands. 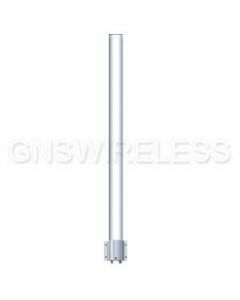 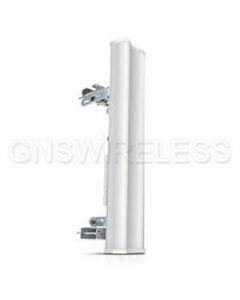 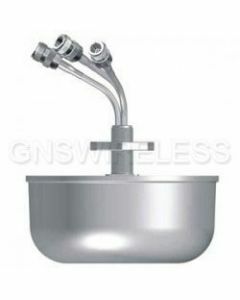 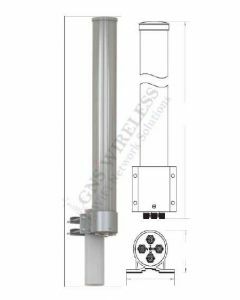 GNS Wireless stocks both dual polarized antennas as well as dual frequency dual polarized antennas. 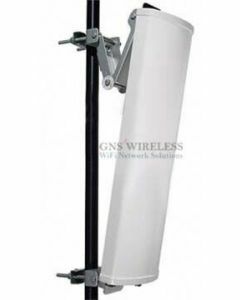 These work great for applications where you have a dual radio, and both radios are dual polarized. 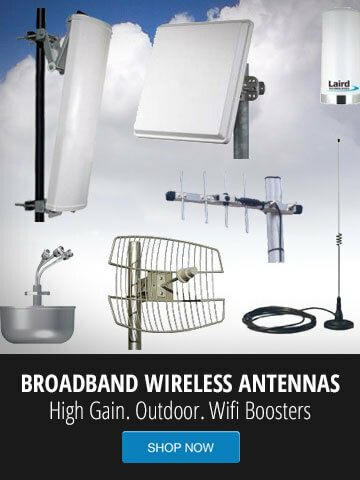 Only one antenna would be required. 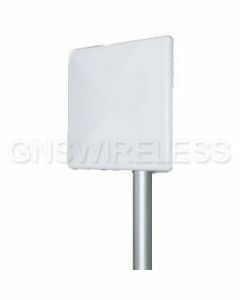 For more information, please contact GNS Wireless directly at (516) 214-0321.